Click here! to read the detailed MRX 510 review from Secrets. Click here! 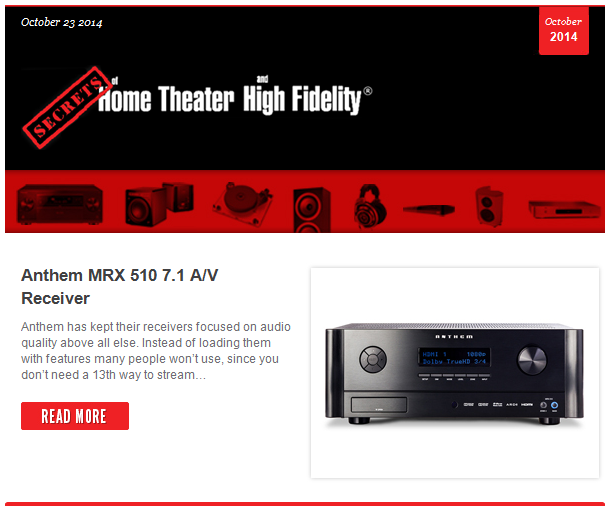 for more info on Anthem's MRX receivers.